For adventures in the Great Outdoors, suit up with one of these genuine Croatian Military Surplus Field Shirts. 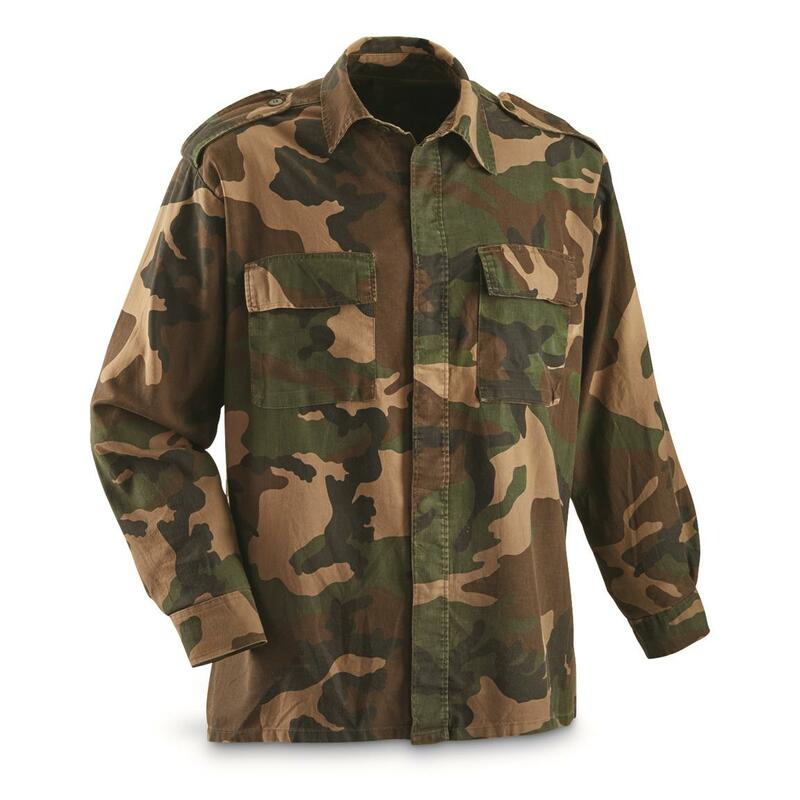 Durable Field Shirts are made from comfortable polyester/cotton and feature epaulets on the shoulders for true military style. Woodland camouflage pattern will blend in with almost any terrain. And the best part? 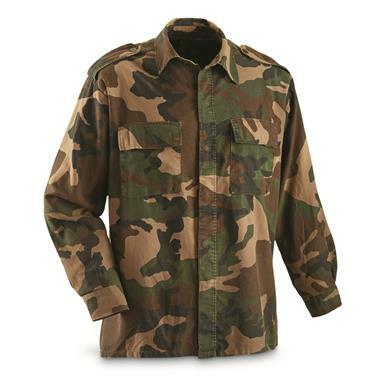 You get 3 Field Shirts for 1 low price!